On Budget Day, the Dutch government introduced the 2019 Tax Plan to the House of Representatives. Most recently, the House of Representatives adopted the bills included in the 2019 Tax Plan package. Below, please find the highlights of said package, briefly outlining some of the VAT and consumption tax measures (indirect taxes) that may impact international businesses. The reduced VAT rate will be increased from 6% to 9% as from 1 January 2019. One of the consequences is an increase of the cost of daily necessities, refreshments, medicines, and books. A sensible shift, according to Dutch government, because a tax on consumption, like VAT, causes less disruption to the choices of citizens than taxes on labour. The government expects the consequences for the border regions to be limited, since the prices for foodstuffs in the surrounding countries are generally higher than in the Netherlands. The Dutch government states it will not include any additional legislation for transitional situations, confirming the earlier statement by the Dutch State Secretary for Finance. Services to be performed in 2019 do not require a correction to the new 9% VAT rate if they have been paid before 1 January 2019. 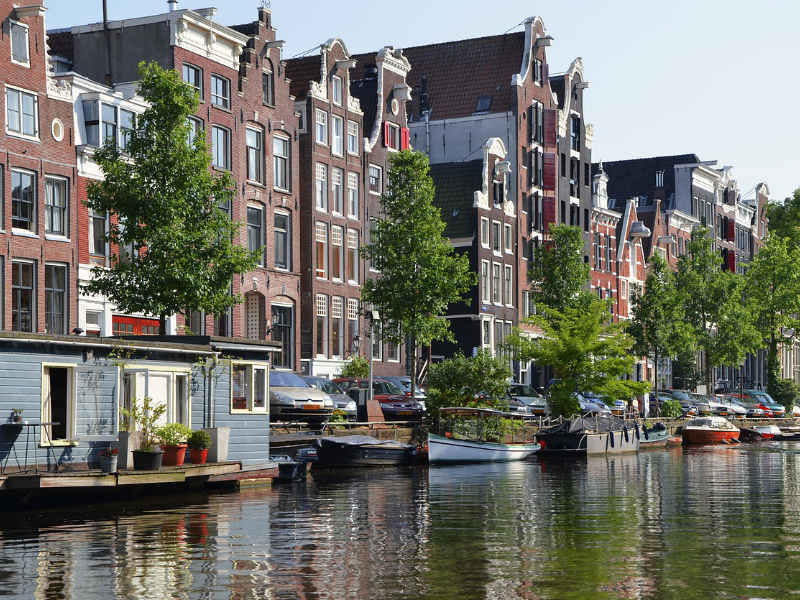 In addition, the Dutch government proposes to modernise the VAT scheme for small businesses. Momentarily, this scheme one applies to one-person businesses. The proposed bill provides for replacement of the current scheme with an optional revenue-related VAT exemption scheme. The maximum revenue threshold is EUR 20,000 (yet unconfirmed) per calendar year. The goal is to simplify the scheme for small businesses, irrespective of their legal form, and to reduce the implementation costs for the Dutch tax administration. All businesses that stay below the maximum revenue threshold can be eligible for the exemption. If they opt for the scheme, they will be released from filing VAT returns and related administrative obligations for their supply of goods and services in the Netherlands. However, small businesses will still need to declare reverse-charged VAT and VAT due because of intra-Community acquisitions. If small businesses want to apply the exemption they should file a request with the Dutch tax inspector, at the latest four weeks prior to the tax period for which the exemption applies. Since application of the exemption abolishes the right to input tax credit, it may be interesting for small businesses to continue to apply the regular VAT rules, particularly when their customers can deduct the VAT they charge. The new VAT scheme is set to come into force on 1 January 2020. Starting 1 June 2019, small businesses will be given the opportunity to apply for the new scheme as from 1 January 2020. Furthermore, part of the adopted EU Directive on electronic services and distance sales will be implemented into Dutch VAT legislation on 1 January 2019. The sections to be implemented particularly relate to simplification of the VAT regime for telecommunication, broadcasting and electronic services (as applicable as from 1 January 2015). From that moment on, smaller entrepreneurs established in a single member state that offer online digital services to private customers in other member states, must pay VAT in their own member state at the applicable VAT rate. Still, this simplification can only be applied if an entrepreneur does not exceed the total EUR 10,000 cross-border revenue threshold. Entrepreneurs performing digital services for individuals in other Member States can apply the invoicing rules of their own EU member state. Entrepreneurs established outside the EU, but with a VAT registration within the EU, can use the Mini One-Stop Shop System (MOSS) as from 1 January 2019.